Have you ever heard of pillow restoration? 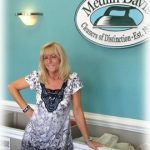 It is a really cool process that I want to share with you because it helps our environment, makes for a healthier home for our customer and costs significantly less than purchasing a new pillow. 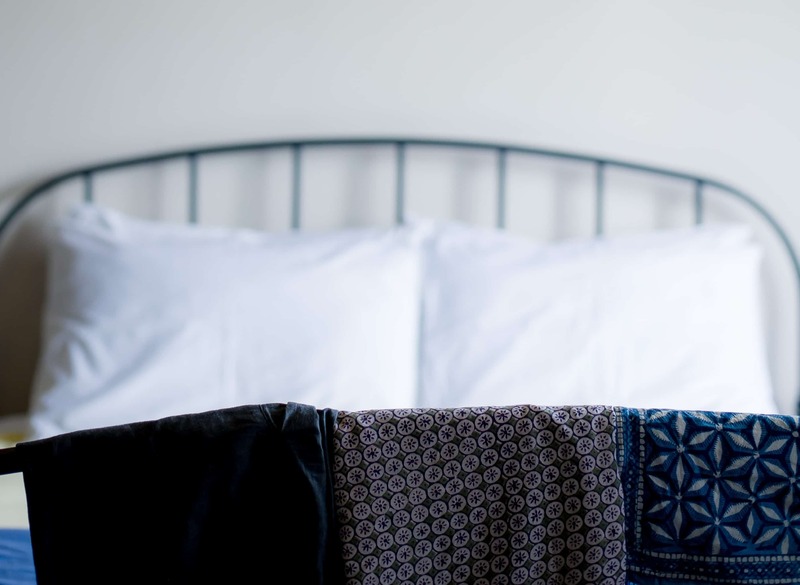 You know that it is time to restore your pillow if either the ticking has become irreparably stained or it has become flat and less resilient. Instead of throwing it away, let Medlin-Davis restore it for you. What we do is simply remove the ticking and expose the feathers to ultra violet light to clean and deodorize them while removing dust, (a significant source of allergens), that has accumulated through the feather’s natural degradation. We then blow your newly cleaned and sanitized feathers into brand new ticking, giving you a new pillow for a fraction of the cost. 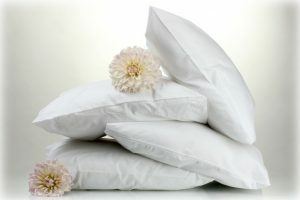 If your pillow isn’t feeling as full as you would like it, we can provide you with additional feathers. Just let us know. We can handle all sizes from standard to king.